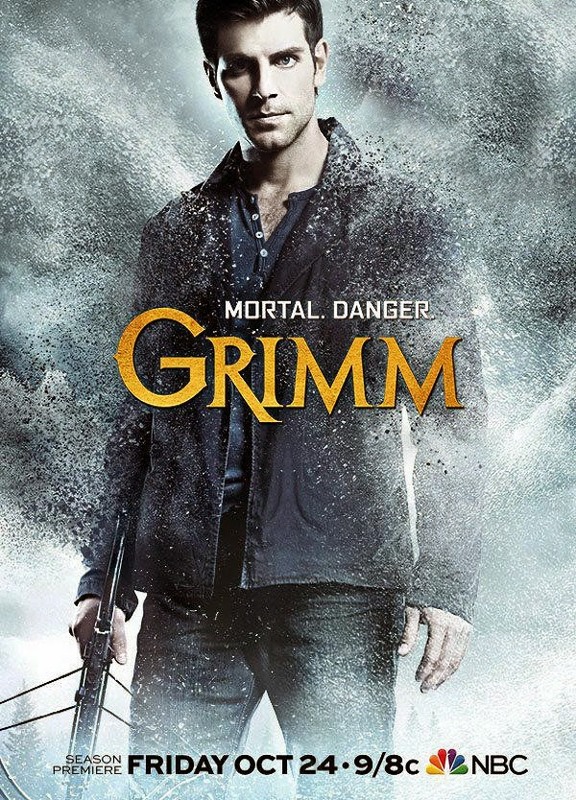 AN ANCIENT EVIL ARISES AND CONSUMES ITS VICTIMS – JACQUELINE TOBONI, DAVID JULIAN HIRSH AND LOUISE LOMBARD GUEST STAR – Nick (David Giuntoli) and Hank (Russell Hornsby) are called to an unusual crime scene with a victim who appears to have died from clay-induced asphyxiation. At the precinct, Wu (Reggie Lee) begins to grow more suspicious of Trubel’s (guest star Jacqueline Toboni ) presence. At the Spice Shop, Elizabeth (guest star Louise Lombard) makes a major breakthrough with regards to restoring Nick’s powers, while Monroe (Silas Weir Mitchell) and Rosalee (Bree Turner) experience cultural backlash as a result of their inter-Wesen marriage. In Europe, Adalind (Claire Coffee) hopes that putting trust in her mysterious visitor will help her escape the dungeon.